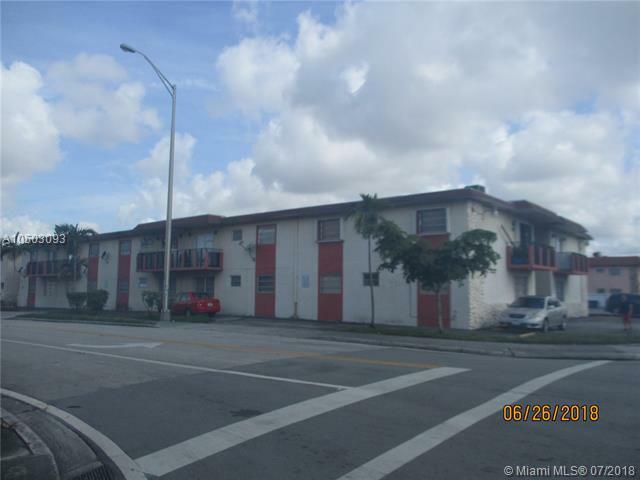 Great 2/2 unit condo in Esperanza Place Condo, Heart of Hialeah-Close to EVERYTHING! !Low Assoc. ! 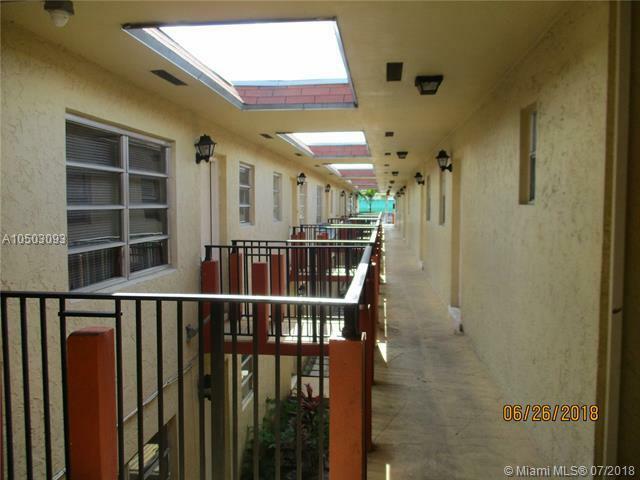 !Many amenities Call Me for all the Details about this condo! 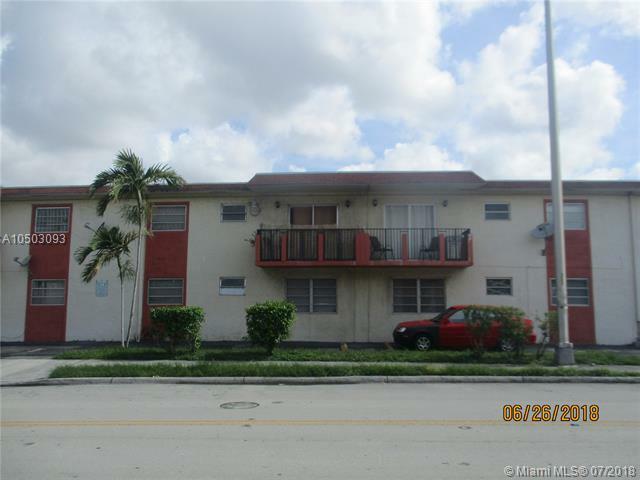 !$$- Agent must accompany all showings-Pls provide POF's before appointment to view! 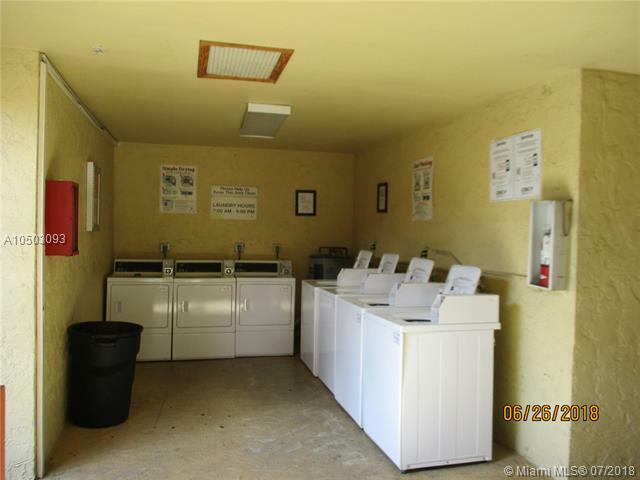 !Unit is currently occupied by tenants, please do not disturb.